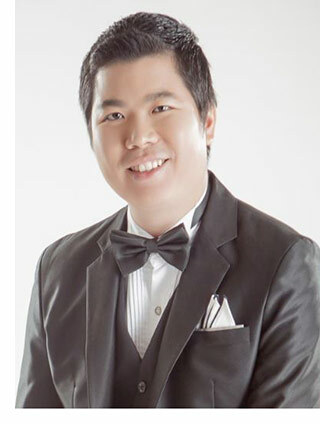 Dr. Angkoon Phinyomark, post doctorate fellow at UNB Institute of Biomedical Engineering (IBME), has been recognized by the New Brunswick Health Research Foundation (NBHRF) with a Rising Star Research Award. Dr. Phinyomark’s research in myoelectric control devices and prothesis will benefit amputees. He studies how muscular, skeletal and neurological systems process signals to classify human gestures from surface electromyogram (EMG) signals. A research paper by a former director of IBME, Dr. Englehart, inspired Dr. Phinyomark to pursue myoelectric control.